Earlier this month, Wise Company published an article on the basics of rain barrels as water catchments for recycling. 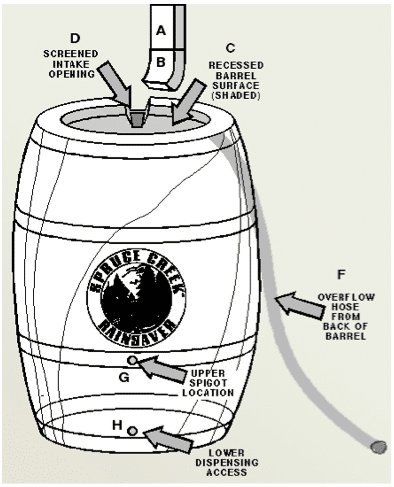 This is great introductory and/or refresher article that and it includes instructions to build your own barrel and your own double-barrel system. Of course, if you don’t want to build your own you can buy them for around $100-$250.